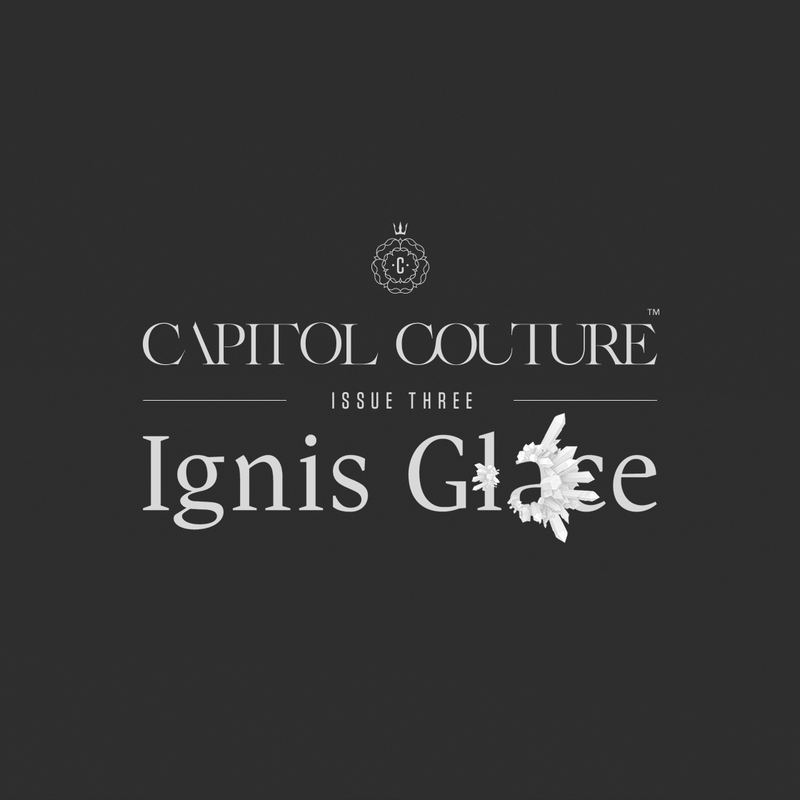 Capitol Couture's Fall issue has arrived! 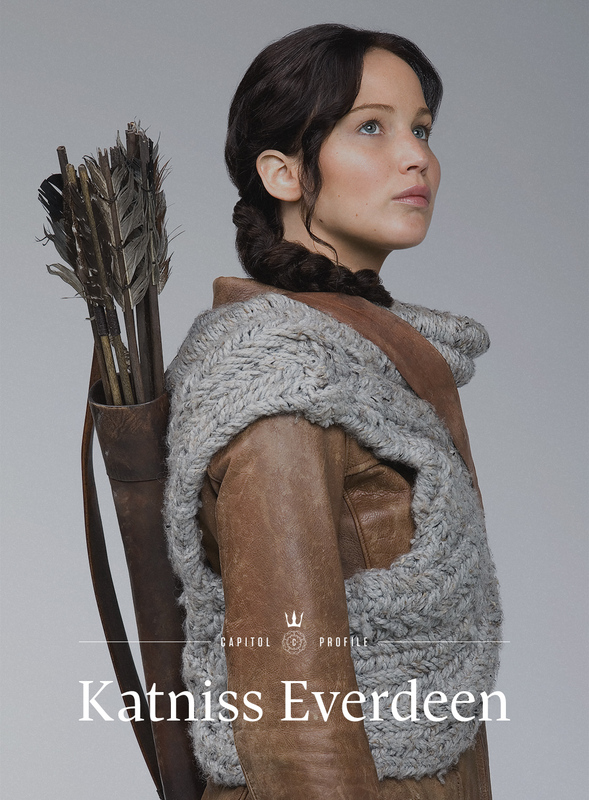 Titled "Ignis Glace" the issue brings us new images and a profile of Katniss. 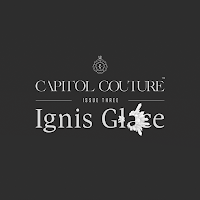 "In the coming weeks, Capitol Couture will be highlighting the most exclusive happenings in the city—from the bevy of pre-Games parties to victor publicity tours. 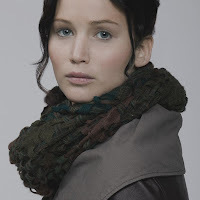 Expect an all access tour of President Snow’s glorious Georgian mansion and a first look at the couture on the red carpets. Of course, we’ll also bring you up-to-the-nanosecond coverage of what’s fresh in fashion, beauty, design and culture. Be relevant. Be chic. Be Capitol." Check out the images below (click to enlarge), and click here to read the full profile.